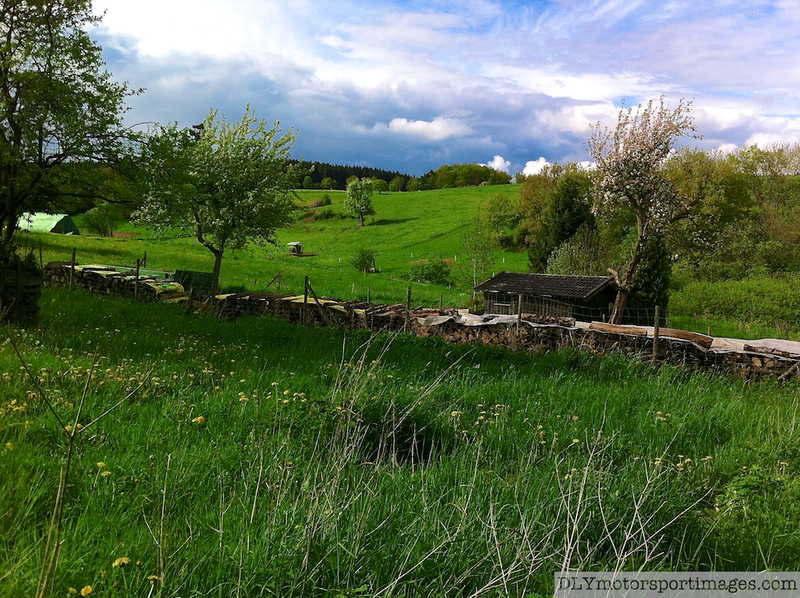 This will be my first “real-time” blog from a race, or at least near “real-time” by being the next day or so. Will be using the iPad for writing the blog (Blogger app), importing RAW photos into the iPad using the SD card connection kit from Apple, then some quick editing using the basic Photos app. My wife and I took the 5 pm Wed Lufthansa Airlines flight from Boston to Frankfurt. We had a great flight and flew on the A340-600, which was a great experience with alot of room in the economy seats (compared to other airlines) and had a great restroom set-up with the restrooms one level below the seating area for more space. The flight crew were very professional and friendly. Great job Lufthansa. We arrived at Frankfurt at about 5.30 am on Thu, then took the connecting Lufthansa Airlines arranged high speed train to Bonn/Cologne Central station which only took about an hour (next time may fly to Frankfurt, then drive the 3 hours to Nurburgring, since for the return train trip, there is only a 1 hour time gap between the trains arrival at Frankfurt and the planes departure to Boston). We booked the car for pick-up at the Bonn/Cologne Airport and took a local train to the airport (next time will book the rental car for pick-up at the Cologne central train station). 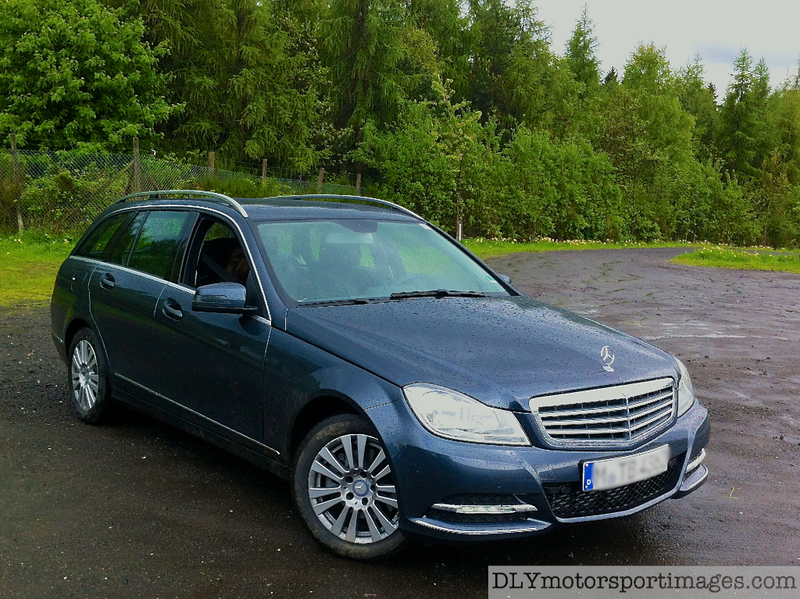 We rented a C220 CDI station wagon from Sixt. 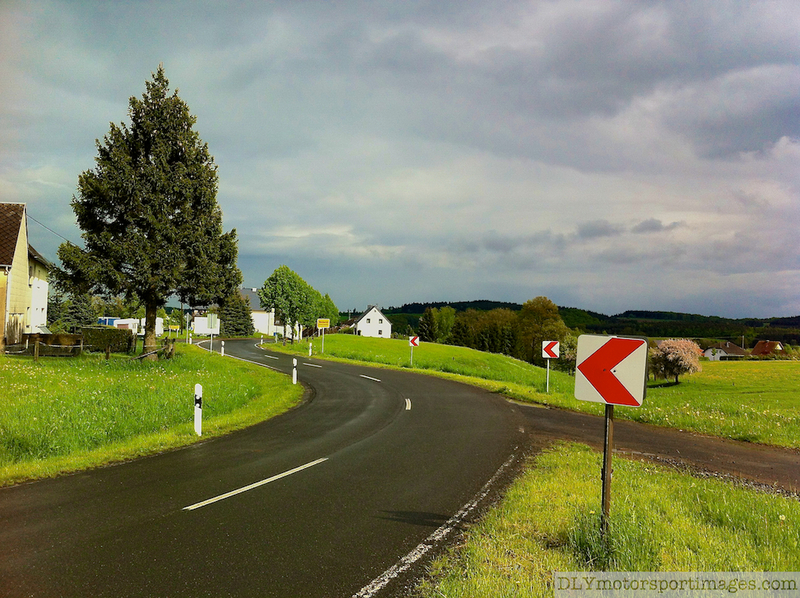 The car is really nice, but it took us about half an hour to work out how to use the navigation system, since it was in German, but we managed to work out how to set it up for English, then hit the road to the Nurgburgring at Nurburg. 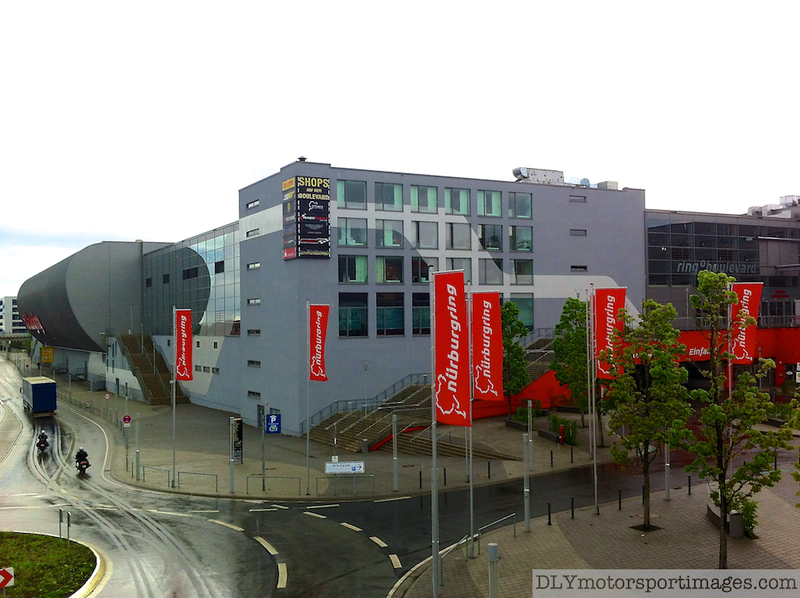 The trip to the Nurburgring was straight forward and took about an hour or so from Bonn/Colonge. Nurburg is a small town with several hotels, guesthouses, and restaurants. 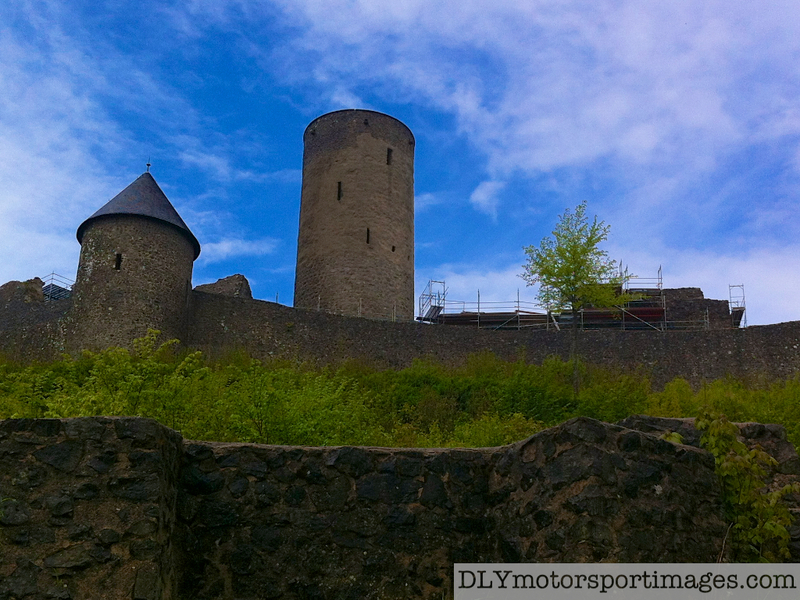 Overlooking Nurburg is the famous castle, which is surrounded by the Nurburgring track. 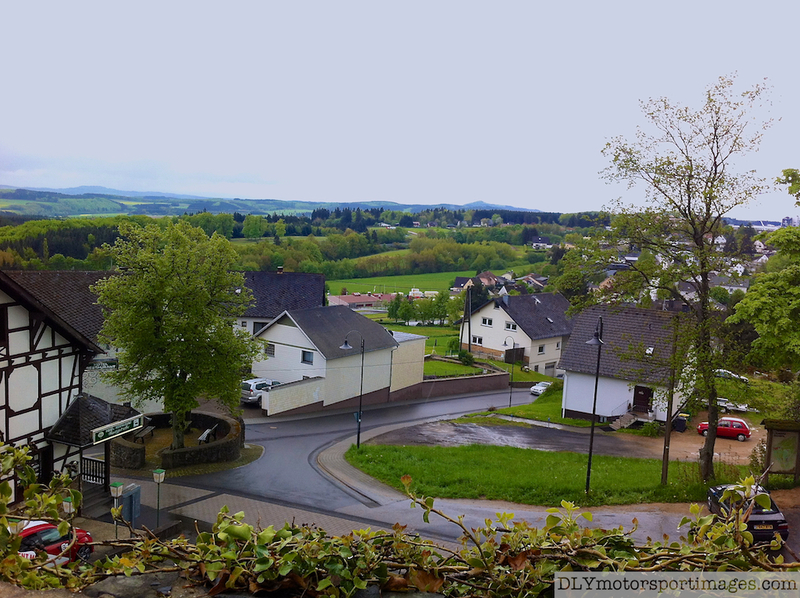 We arrived at the Gästehaus Fuchsröhre, which is in the small town of Welcherath, about a mile south from the Nurburgring. 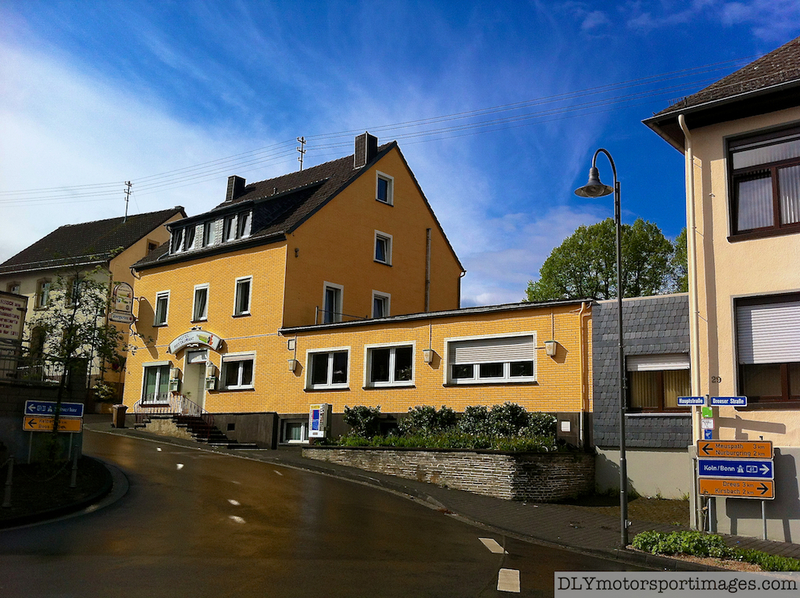 The Gästehaus Fuchsröhre is a great place to stay at since its run by Michaela, who is a motorsport enthusiast and great host, and stayed at by motorsport enthusiasts and teams. Very friendly, down to earth, great hospitality, and great food (the barbecues were fantastic). Its also great that the rooms are named after famous drivers including Fangio, Prost, Schumacher, Senna, Vettel, etc. 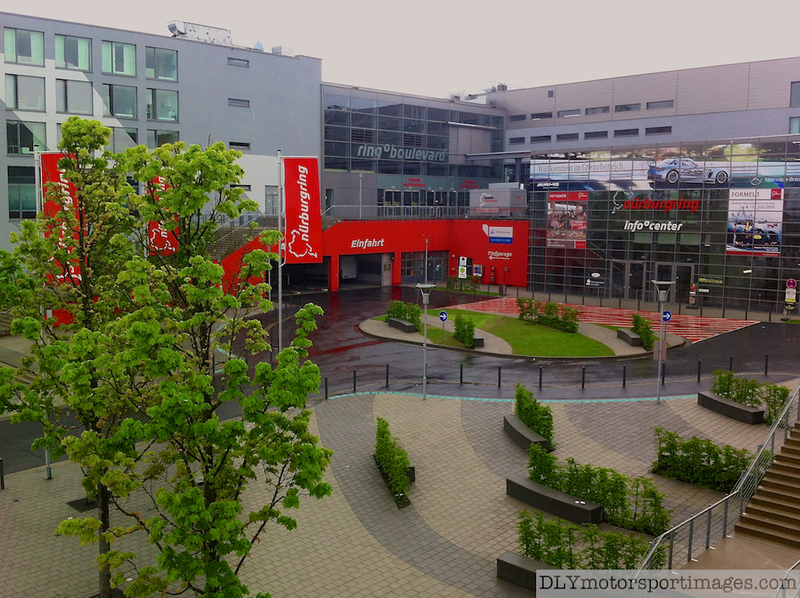 Our room was the Lauda room. Highly recommended place to stay. 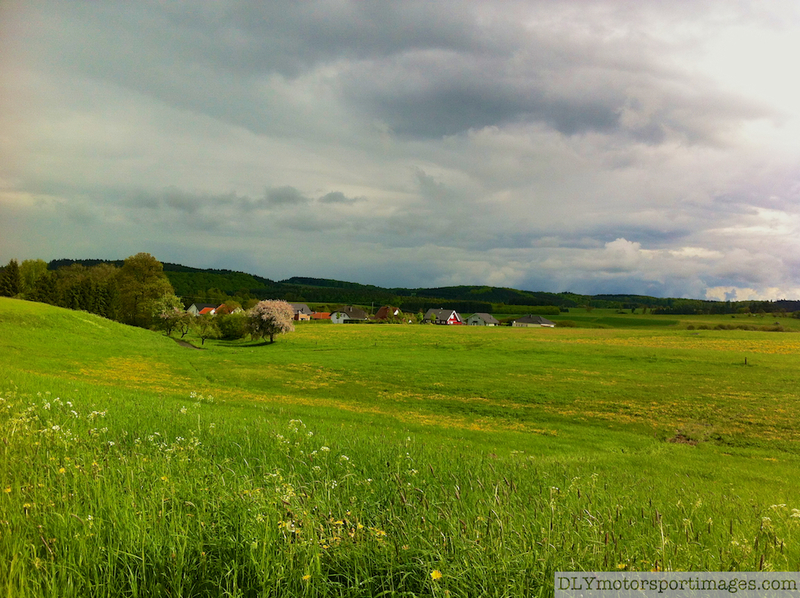 The scenery around Welcherath was beautiful and must be a great place to live, especially with the Nurburgring just up the road.